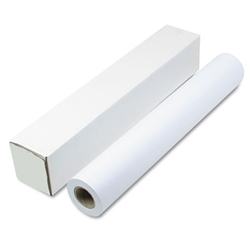 This is a quality TWENTY (20) POUND paper that can be used as an inexpensive drawing paper. Works in place of Gerber? for less cost! Additional sizes may be available upon request.